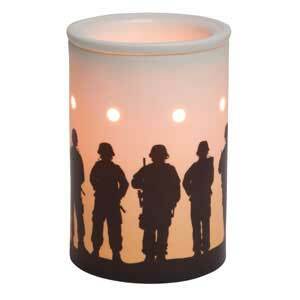 If you like scented candles, you'll love our authentic Scentsy candle warmers. 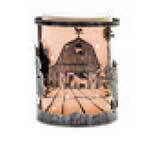 Our warmers are sure to enhance any home and so much safer than a candle because there's NO flame! Available in a large variety types, sizes and styles, you're sure to find something special to fit the interior decor of your home or office. Scroll below to see what's available now and please know, as a long time independent consultant, my husband and I are here to help answer any questions you might have. 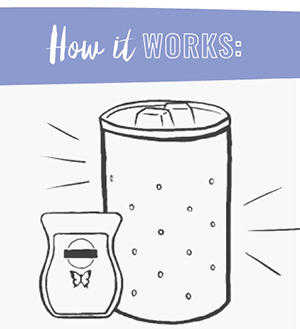 Order your Scentsy candle warmers here today or if you prefer personalized service, feel free to call or text me, Mary Gregory at 661-210-7617. Enjoy! See and Buy More Warmers! 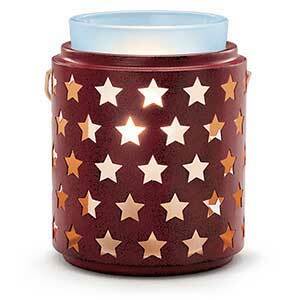 Scentsy Warmers are beautiful, popular, versatile and styled to demonstrate your personal taste. Warm our uniquely formulated wax with the warmth of a low-watt lightbulb to safely fill your area with fragrance — no flame, smoke or soot. 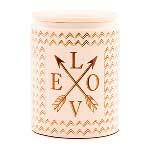 Our candle warmers are available in more than 100 designs and there's a Warmer to suit every taste and interior space! Heck, my husband even uses a warmer in the garage. 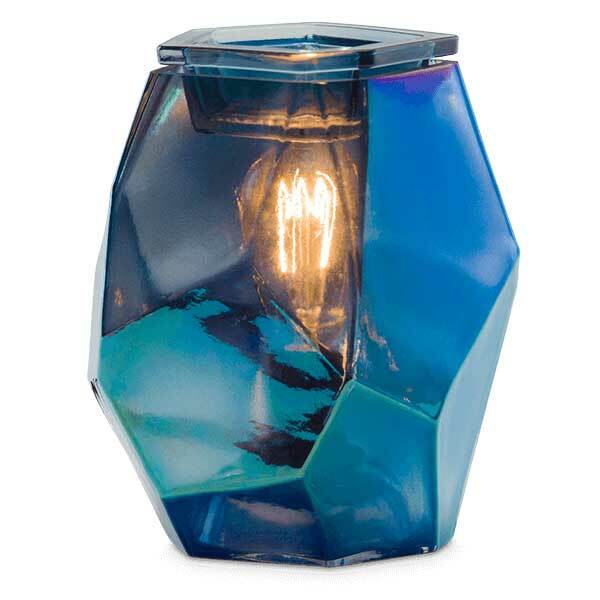 Our traditional Warmers melt wax with the heat of a low-watt lightbulb and make a distinct style statement in your home. 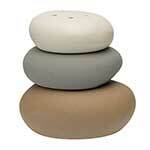 Decorative Wraps encircle a simple porcelain Warmer and sold with a Warmer or separately. Light shines through creates cool patterns. 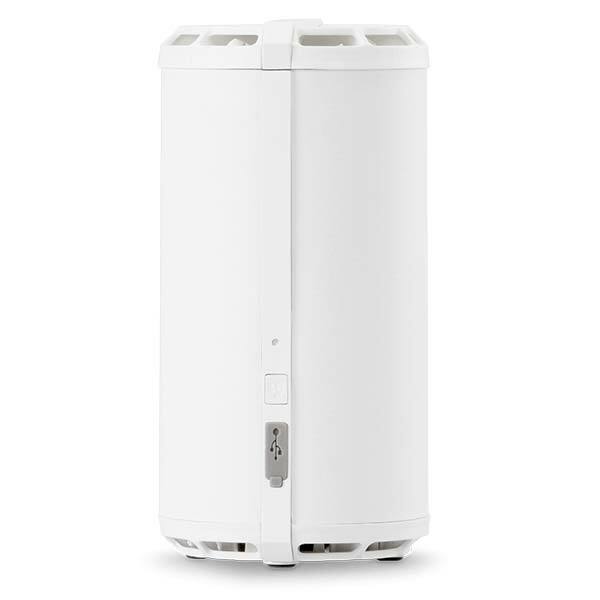 Mini Warmers plug into the wall and bring Scentsy fragrance and style to smaller spaces like bedrooms, bathrooms or mudrooms. Element Warmers use a heating element to safely warm wax without illumination. 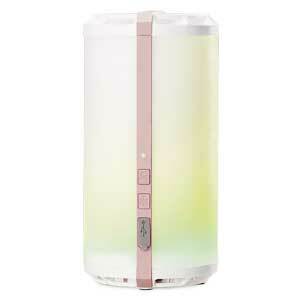 Great for any spaces where you want fragrance, but no glow. 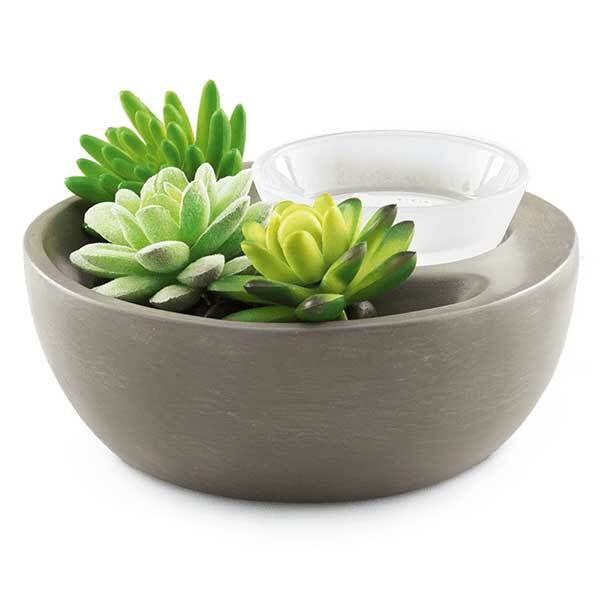 Add one or two cubes from a Scentsy Bar to the Warmer dish, then add more if you like! 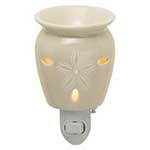 All our Scentsy candle warmers are authentic, well made and look great. Not only that, the warmers are reasonably priced and there’s something to fit every budget. Then, what a perfect gift idea! 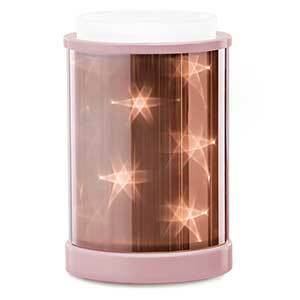 You won’t find any cheap imitation candle warmers here and since I’m a longtime Scentsy Independent Consultant I’m able to provide you with personalized service should you desire. Did you notice how Scentsy has become a household term? 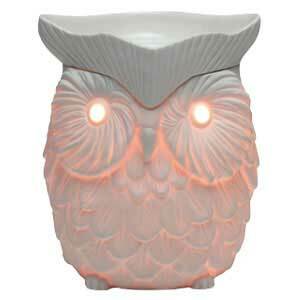 When people talk about scented wax or fragrances, they often call it “Scentsy” even if it’s not! This is because we we offer the most unique decorative warmers on the market and continue to lead the home fragrance market with the most aromatic fragrances in the world. Then because we have such a wide variety of products, there really is something for everyone. Crackle Glaze – Gives a warmer a more specific aged look. Glow – Crafted porcelain or glass that glows when lit. Hand painted – Finished with hand-painted accents. 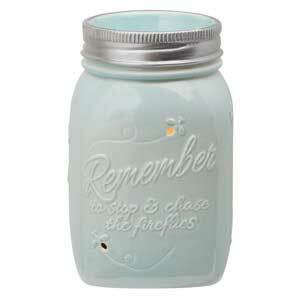 Hand painted plus reactive glaze – These Warmers combine a reactive-glaze finish with hand-painted accents. Reactive Glaze – One-of-a-kind Warmers created with a reactive-glaze process that gives each piece a handcrafted look. 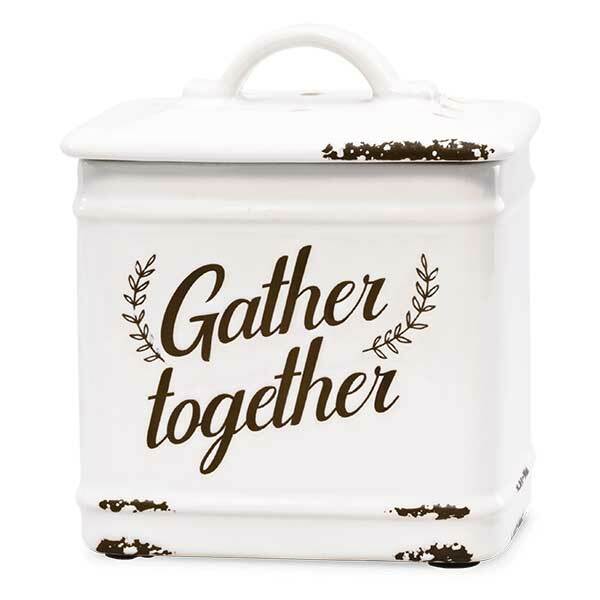 In addition to all the different warmer types, you’ll find special collections, monthly Warmers of the Month, Cause products, warmers for kids, and so much more. 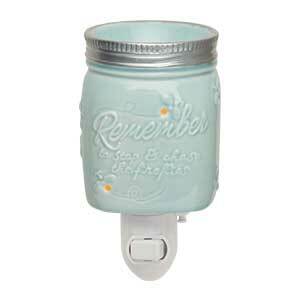 All of our Scentsy candle warmers plug into a standard, general use electrical outlet. They have been engineered specifically to effectively warm the the wax gently, so they generate the perfect amount of fragrance enabling our scented wax to last the longest and smell the best.